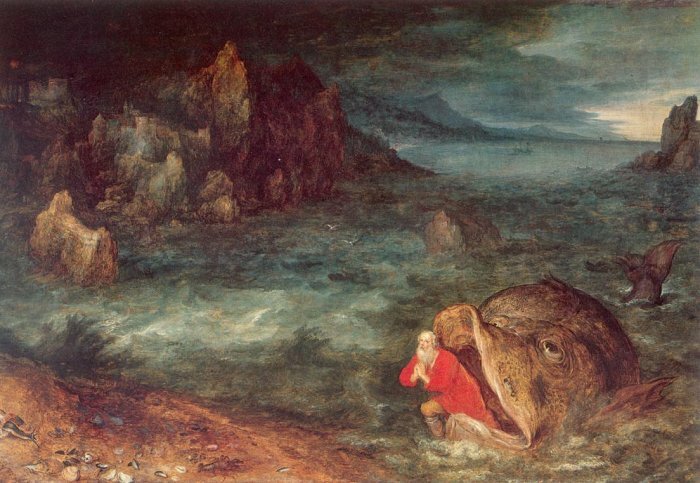 Today at St. Simeon Skete, the Monday following Septuagesima Sunday, we begin the tradition of what is known as the "Jonah Fast". This Fast commemorates the three days that Prophet Jonah spent in the belly of the beast - the whale. It also commemorates the repentance of the people of Nineveh and is sometimes called the "Ninevah Fast". For more details on this Fast, please click on this link to read a previous post of this blog. During these next few days, you might want to read The Book of Jonah in Scriptures. 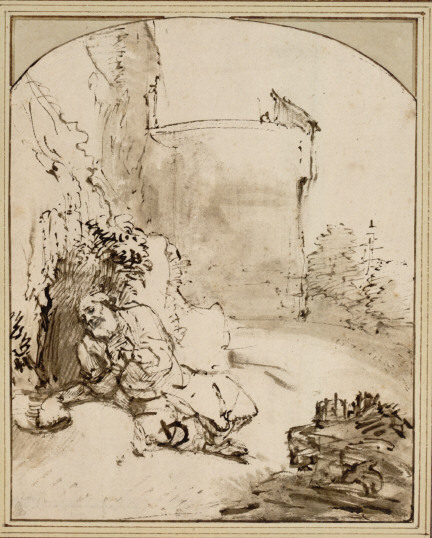 The City Desert Rosary Retreat (Mk.6:31). "When the Environment becomes Toxic"